She was born in Schoneberg, Berlin, Germany and was named as Leonie Sachs. 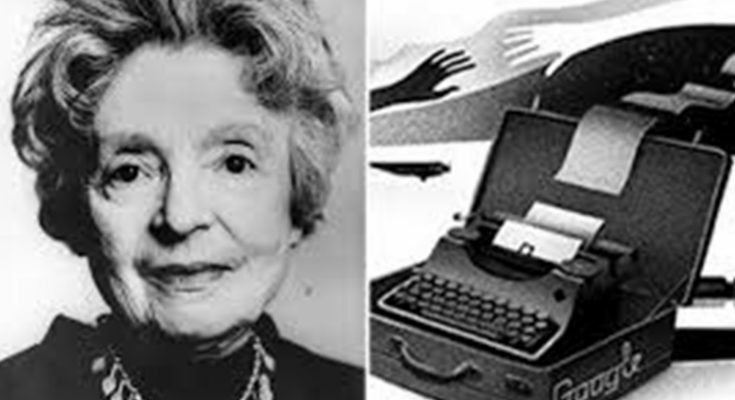 She was recognized from her work in poetry and her outspoken abilities on the Holocaust. 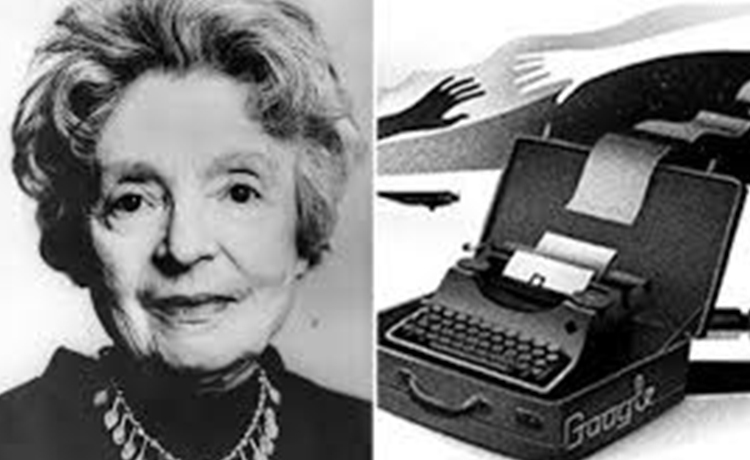 She had been honored with the world famous “Novel Prize for Literature” award, her famous poetry collections are In the Houses of Death (1946), Eclipse of Stars (1949), And No One Knows Where to Go (1957), Flight and Metamorphosis (1959) and Eli (1951). The subject of Google’s Doodle today is also in the remembrance of Nelly. Previous Article Crescent Bahuman Ltd.